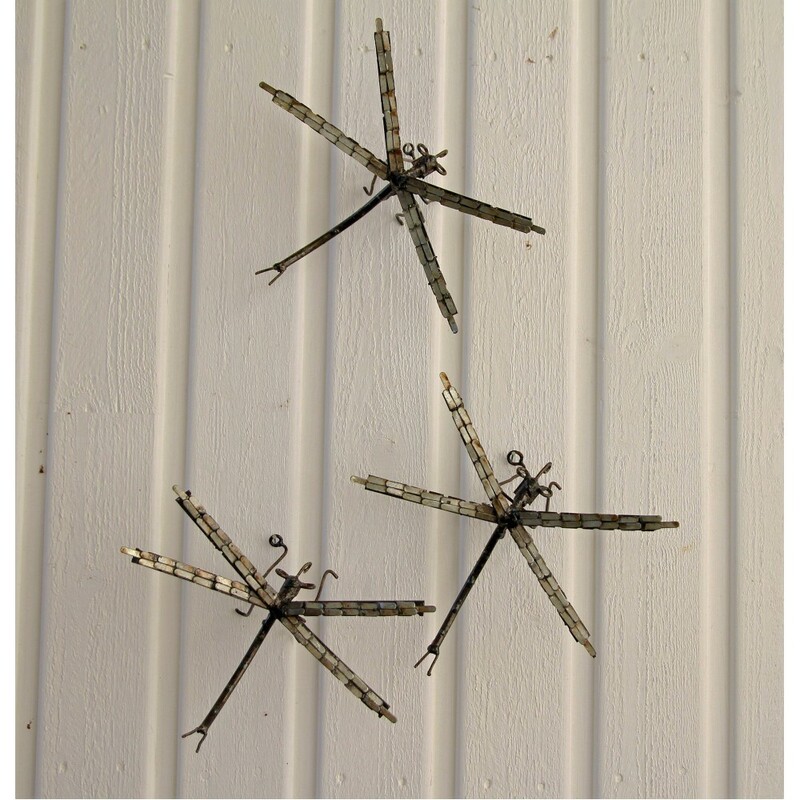 Our hanging Dragonflies make a perfect addition to any wall or tree. 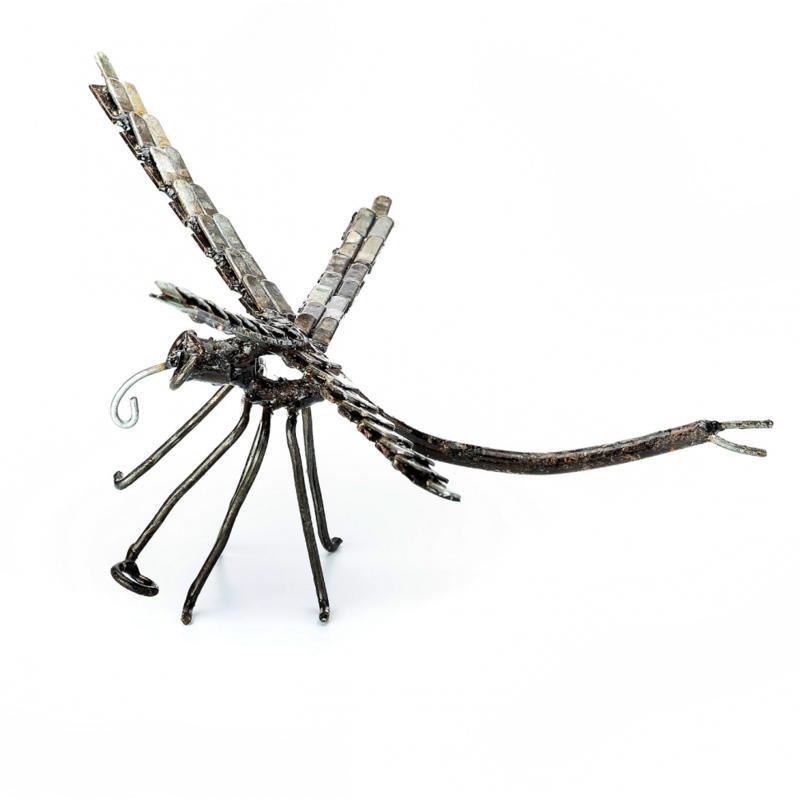 Galvanised tags are used to create the stunning silver wings. 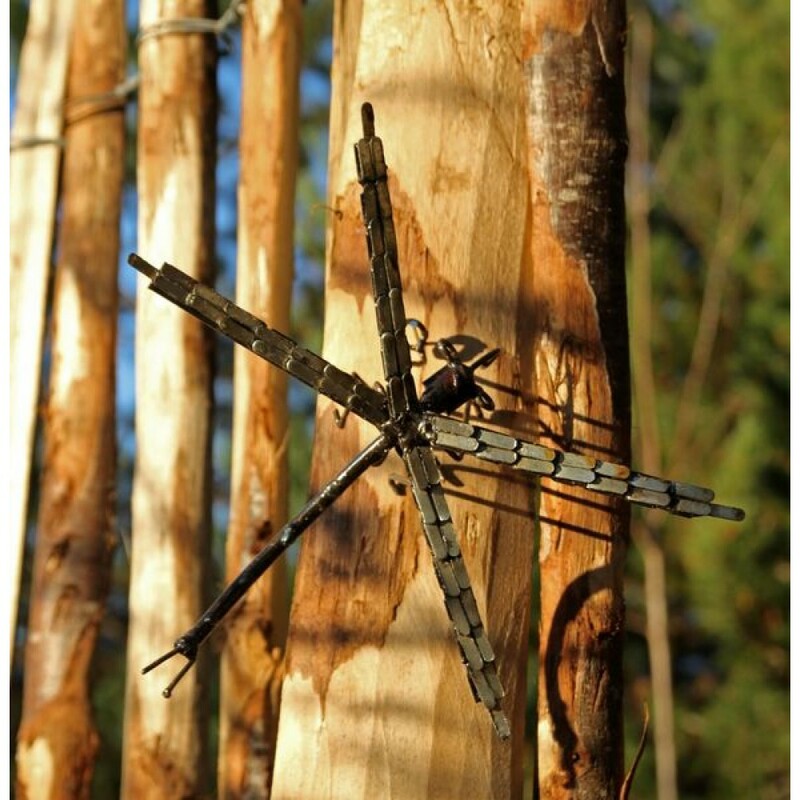 They have a metal washer ring welded onto their feet so can be hung anywhere. Measuring approx 22cm x 18cm.